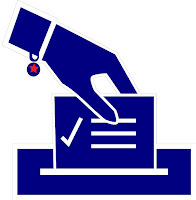 You may vote absentee in person starting yesterday through Friday, March 31 (M-F only.) 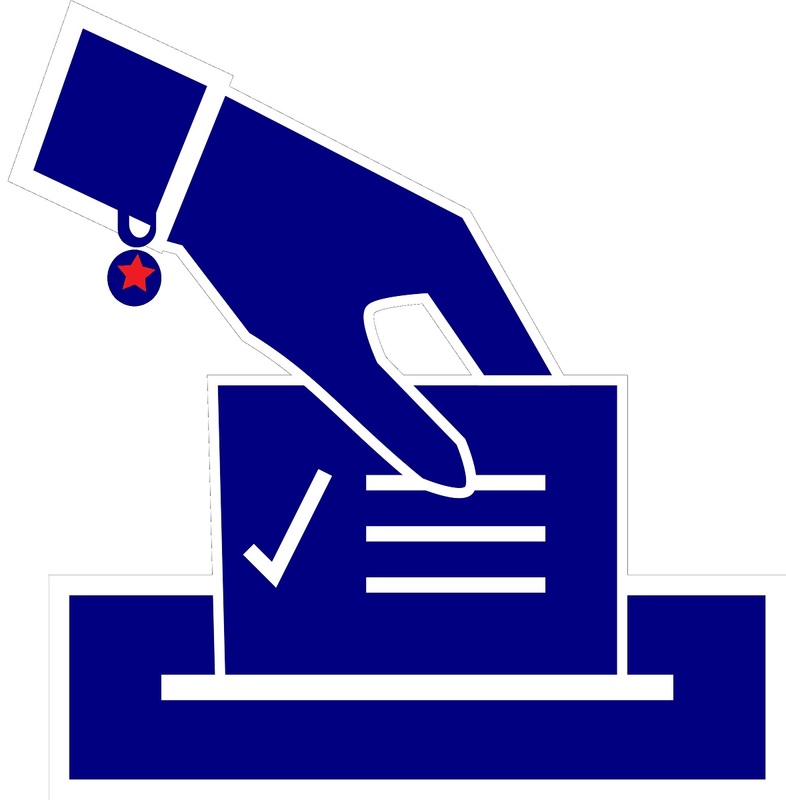 In La Crosse, vote in the city clerk's office between 8:30 a.m. and 5:00 p.m. Your ballot will include the very important vote for State Superintendent of Public Schools (Tony Evers)**, a very depressing one right-wing candidate only TEN YEAR term for Wisconsin Supreme Court (though you may consider writing in JoAnne Kloppenburg who was recounted of a victory for a seat on that court in 2011), city offices including city council**, school board**, and (in La Crosse county) a vote on whether the county should impose a "Premier Resort Tax" to generate funds for county road maintenance. If you are not a city resident, check myvote.wi.gov for details specific to your polling place, ballot, registration status, and absentee in person voting hours and location. Please remember to take voter ID (for most people, a WI driver's license - see here for other options). Last night the La Crosse Dems had their monthly meeting. If you regularly work for, contribute to, and/or vote for Dem candidates but are not a member of the party, then you are leaving the important decisions about what are the priorities, what candidates will run for office, what will the policies and platform items be, etc. up to others. Change will start at the county level and work it's way up. Read more here. Today, about 15 members of the La Crosse community met with the mayor to discuss the ACLU People Power initiative, Nine Model Rules and Policies to protect immigrants' rights. These non-partisan policies were compiled to make sure local law enforcement and government officials know their legal rights and responsibilities while fairly and respectfully protecting and serving the people who live in our community. More details about this initiative will be posted here including a follow up meeting when scheduled. ** REMINDER ABOUT UPCOMING ELECTION RELATED EVENTS! Tonight! March 21 - there is a City Council Candidate Forum at 7 p.m. at the Myrick Center sponsored by GENA (Grandview-Emerson Neighborhood Association). Candidates for districts 3, 4, and 5 will be at the forum which will also include an informal meet-and-greet with light snacks following. Child watch is available. All are welcome to this free event. Tomorrow - March 22 there are two important events. From 5:00 to 6:30 p.m. attend a fundraiser for State Superintendent of Public Schools, Tony Evers. If you can't make it, you can still donate online and volunteer. From 7:00 to 8:30 p.m. there is a La Crosse School Board Candidate Forum co-hosted by the League of Women Voters and La Crosse Neighborhoods, Inc. at the Hogan Administrative Center, 807 East Avenue South. Two candidates familiar to Coulee Progressives are in this race, Laurie Cooper Stoll and Allen Pruitt. There are many more important events coming up! Please check the calendar often. If you are hosting an event or action, please use the form to have it added to the calendar. If you would like to blog here, please email!